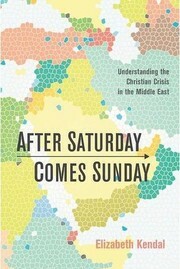 1 edition of After Saturday Comes Sunday found in the catalog. Add another edition? Are you sure you want to remove After Saturday Comes Sunday from your list? Published June 8, 2016 by Resource Publications in Eugene, Oregon, USA . 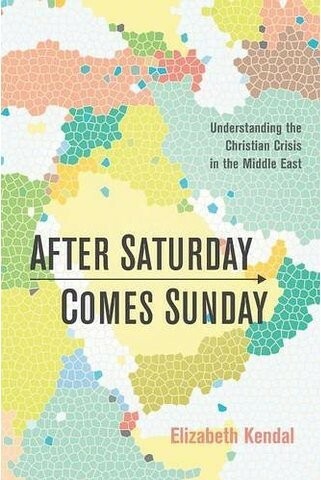 The post-Christian West is in decline, revived Islam is on the rise, and Mesopotamia (Syria-Iraq), the cradle of civilization, has become ground zero in a battle for civilization. Despised as infidels (unbelievers) and kafir (unclean), Mesopotamia's indigenous Christian peoples are targeted by fundamentalist Muslims and jihadists for subjugation, exploitation, and elimination. Pushed deep into the fog of war, buried under a mountain of propaganda, and rendered invisible by a shroud of silence, they are betrayed and abandoned by the West's ""progressive"" political, academic, and media elites who cling to utopian fantasies about Islam while nurturing deep-seated hostility towards Christianity. If they are to survive as a people in their historic homeland, the Christians of Mesopotamia will need all the help they can get. If Western civilization is to survive as a force in its historic heartland (Europe), then we had better start seeing, hearing, and believing the Christians of the Middle East, for their plight prefigures our own. 10 "A Message Signed in Blood to the Nation of the Cross"
Appendix 2 God's Human Instruments: Just Do It! October 22, 2016 Edited by Todays Martyrs Reviewer Edited without comment. October 21, 2016 Edited by Todays Martyrs Reviewer Edited without comment. October 21, 2016 Created by Todays Martyrs Reviewer Added new book.